In a surprisingly brief statement the FA Cup holders announced they will not pursue the new £1-billion stadium at this time. Plans are officially on hold and no further work will be done. 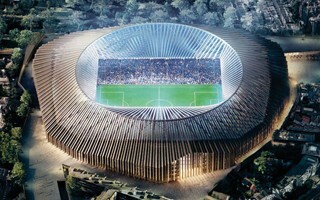 “Chelsea Football Club announces today that it has put its new stadium project on hold. No further pre-construction design and planning work will occur. “The club does not have a time frame set for reconsideration of its decision. 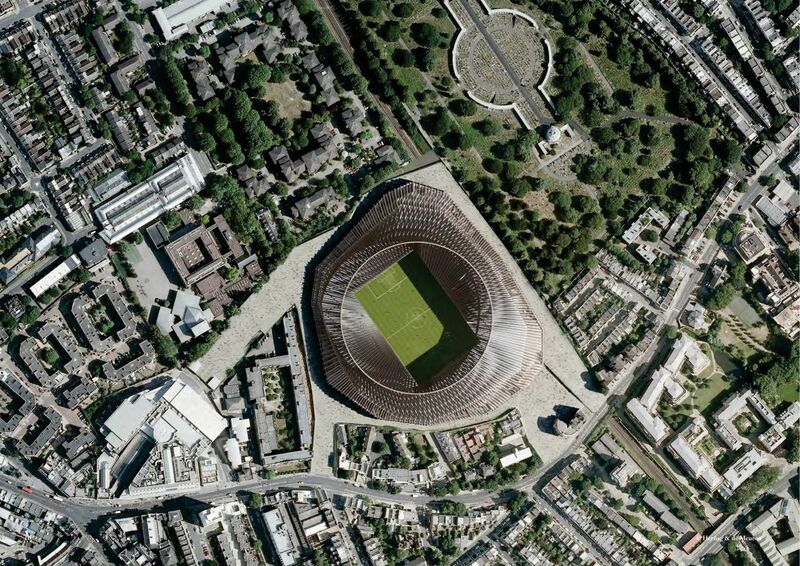 It may appear to be caused by consequences of Brexit and ever-growing cost of the already £1-billion-stadium. However, a more diplomatic explanation is offered, centered around Roman Abramovich's visa issues. His investor visa had expired in April and hasn't been renewed by British authorities. This in practice meant he wasn't able to attend the FA Cup final won by Chelsea on May 19. The Russian then found a way around it by acquiring Israeli citizenship, which means he no longer needs a visa to enter the UK. However, he would be able to stay in London for only up to 6 months at a time, while previously the limit was 40 months. He's also unable to work in Britain legally. His issues are considered a fallout of the Skripal assassination attempt, widely attributed to Russian authorities. Is the stadium on hold for that reason only? 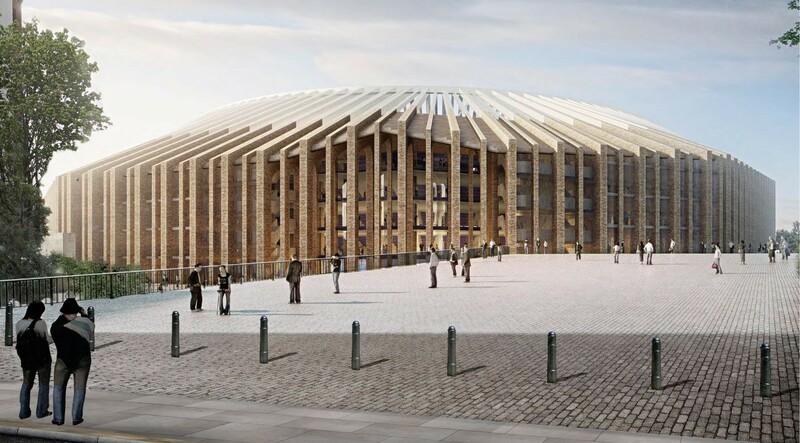 Any statement on that subject would be speculative, so let's just add that the new Stamford Bridge project has been marred with issues big and small since it was conceived in 2014. Even before being put on hold it was effectively on hold, with no groundbreaking date set. What differs now is the termination of any pre-construction design work.